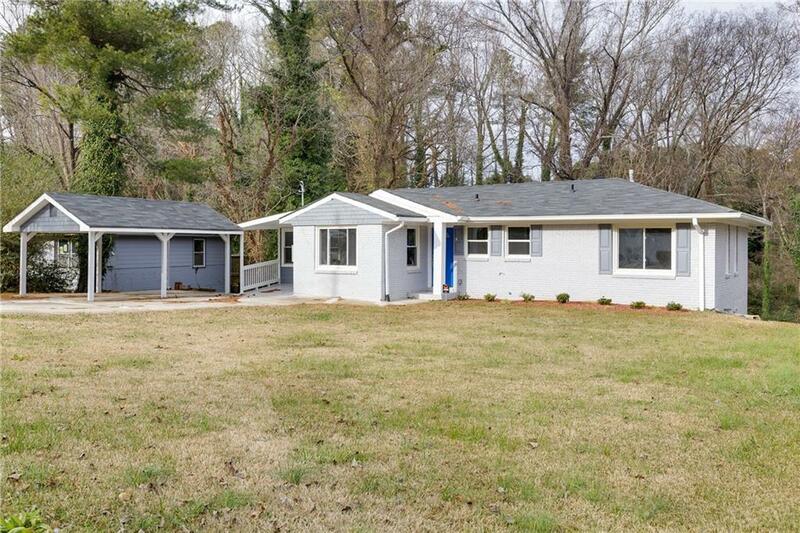 Complete rehab on this beautiful modernized & fully staged home. 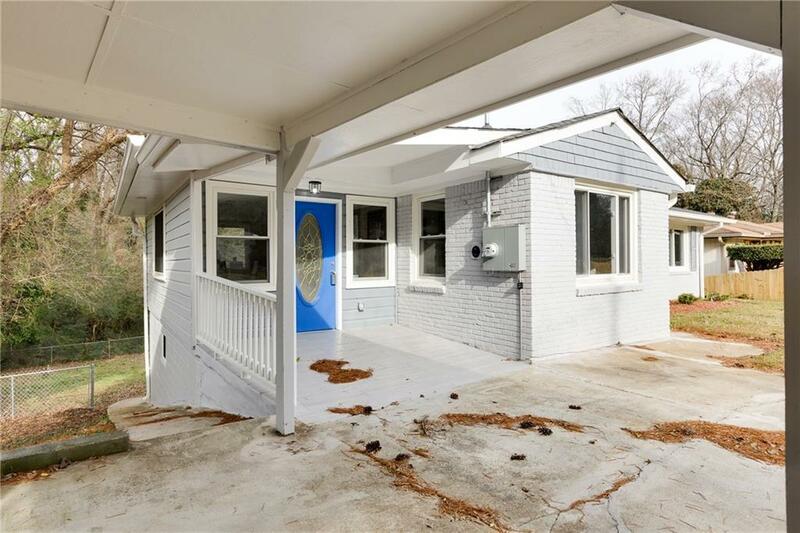 The home is located in HOT Decatur. 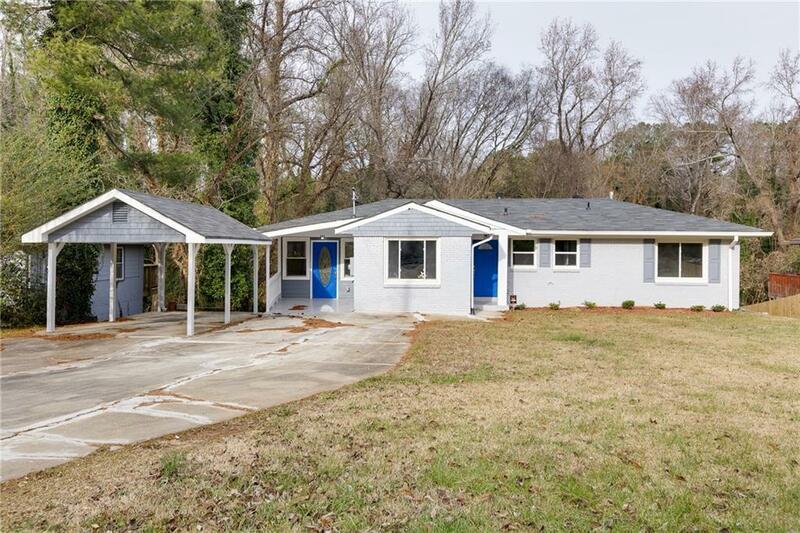 New Paint, new HVAC and water heater, New Windows, New cabinets, New SS appliances, new granite counter top in kitch and baths, new back splash, new flooring includes refinished hardwoods, newly done tiled stylish baths. Don't miss this beautifully stylish and redone home. 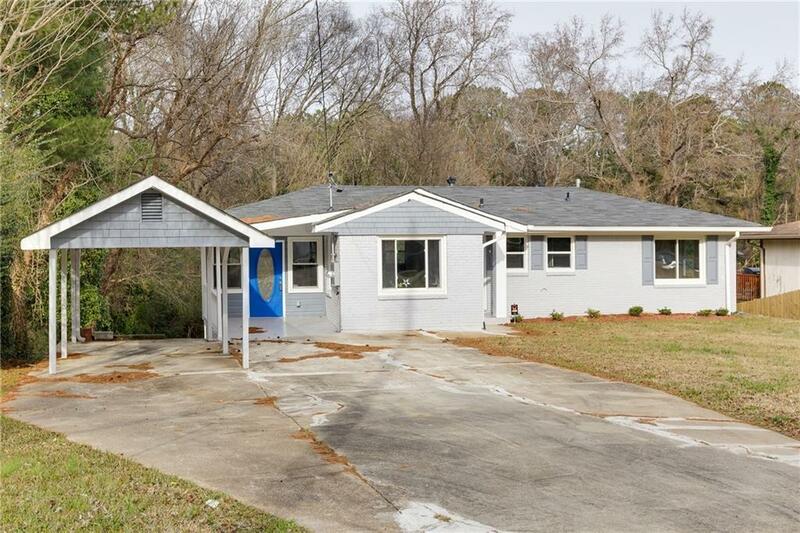 Listing provided courtesy of 33 Realty Group, Llc..